It’s not always easy to work in the so-called “gig economy,” where millions of Americans find ways to earn money on one-off assignments. Prime examples are the folks who spend their time picking up extra fares in their personal cars driving for gig economy stars like Uber and Lyft. While it’s a great way to earn a few extra dollars, few (if any) of those drivers are going to make enough money to retire on. That helps explain the recent buzz around the news that the some folks who have been driving for Uber and Lyft will reportedly get the chance to buy shares of those companies prior to their IPOs (initial public offering), which are expected sometime this year. 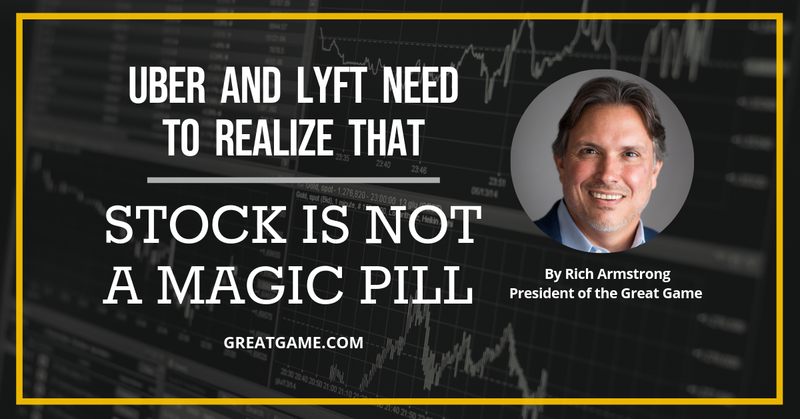 Lyft, for example, is planning to give drivers who have given at least 10,000 rides a $1,000 bonus they can keep or use to purchase shares of the stock.